The following document is amongst the most important tool you will use for the challenge. 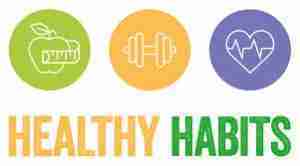 It’s a 6 Week Healthy Habits Tracker that will help you focus on your own habits through a point scoring system. Your goal is to improve your score/habits each week where you can, ultimately changing your habits will lead to better results over time.